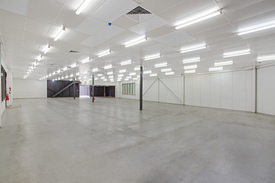 119 Commercial Real Estate and Properties in Hunter Valley are listed in 9 categories. 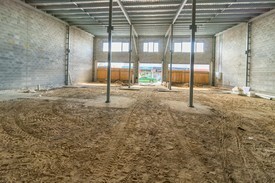 We have 106 Industrial Warehouses for Lease , 81 Offices for Lease , 81 Retail Shops for Lease , 21 Showrooms for Lease , 9 Medical and Consulting Properties for Lease and 6 Other Commercial Properties for Lease . 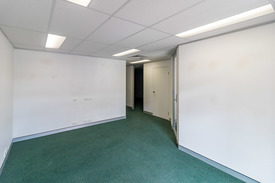 Total Area: 57m² Thousands of vehicles passing daily Rear land access with additional parking Opposite rail station car park Near by shops include; Cafe, Hairdresser, Women's Clothing and Florist Not far from Coles and Woolworths centre and M1 Freeway. 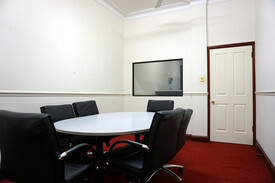 Call Peter today to organise an inspection 0404 885 411. Disclaimer: Every precaution has been taken to establish accuracy of the above information but does not constitute any representation by the owner or agent. Information is gathered from sources we believe to be reliable; we cannot guarantee its accuracy and interested persons should rely on their own enquires. 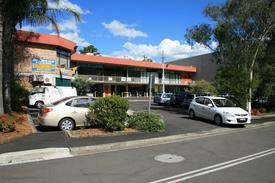 Cbd Commercial Unit For Lease $17,500 per annum + GST +..
Cessnock Marketplace Contact David Taylor on 0.. 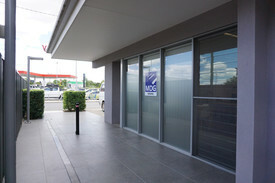 Adjacent to Woolworths BWS Located near Beauty Salon, Shoe Shop, Hair Dresser, Cafe, Real Estate, Take Away, Banks, Health Food, Travel Agent, Medical Centre, Pharmacy and other speciality stores Customer car parking, easy access Walk to major railway station Close to the M1 freeway central to Newcastle and Sydney Area: 144sqm (approx) Disclaimer: Every precaution has been taken to establish accuracy of the above information but does not constitute any representation by the owner or agent. Information is gathered from sources we believe to be reliable; we cannot guarantee its accuracy and interested persons should rely on their own enquiries. 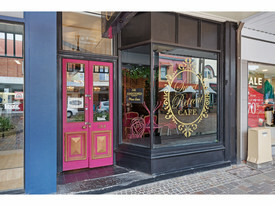 Situated in the iconic Glebe Arcade, this premises measures approximately 106m2 in size. 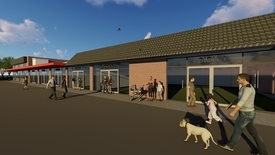 Consisting of one major retail area and numerous storage spaces behind the building also benefits from rear access that allows for hassle free deliveries and unloading of stock. 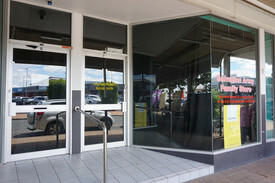 Your business will be surrounded with existing outlets which have thrived in this much sought after location. . • Off street parking • Toilet facilities • Prime location • NBN available • 8m glass street frontage The iconic building is definitely worth a look for any business wishing to take advantage of this very affordable retail space. .
New lease opportunity 110m2 retail space in the best position opposite McDonalds, with exposure and signage to Thornton Road and New England Highway. 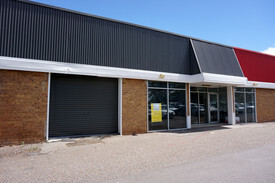 Join Bing Lee, Paul&apos;s Warehouse, McDonald&apos;s, Anytime Fitness, Pet Quarters, Subway and others in Thorton Supa Centre. 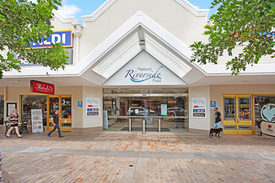 Located on the corner of New England Highway and Thornton Road, this 110m2 retail space provides excellent signage opportunities with outstanding exposure to high levels of passing traffic. 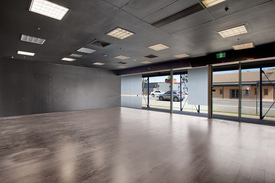 Previously operating as Darby&apos;s Pies and is fully fitted with cool room, wall tiles and special floor for food operations. 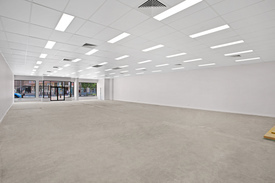 This air conditioned retail space has a glazed shopfront and has easy and direct access from the 178 space car park.